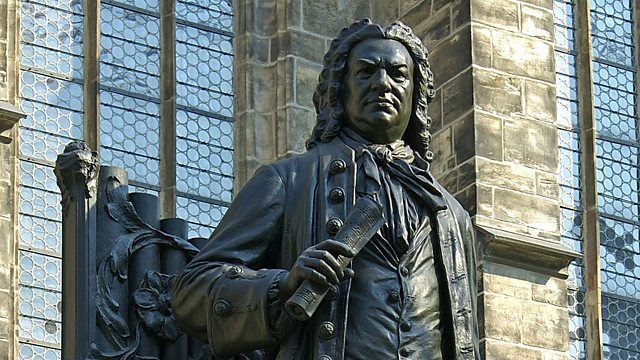 Stephen Johnson explores how Leipzig's coffee society found its perfect counterpart in the music of Bach and the orchestral suites which he performed among the clinking cups. Stephen Johnson explores how Leipzig's thriving coffee society found its perfect counterpart in the music of J.S. Bach, and the orchestral suites which he performed amongst the clinking cups and impassioned conversations. And Bach being Bach, he found ingenious ways of encapsulating this unpromising performing environment in his music.